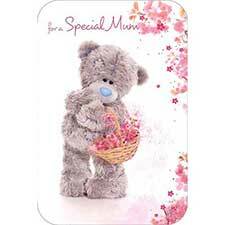 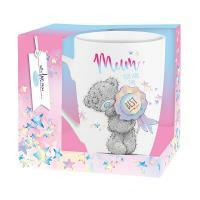 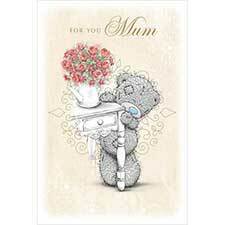 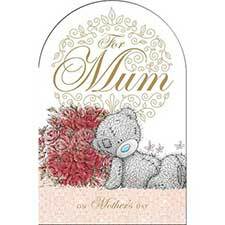 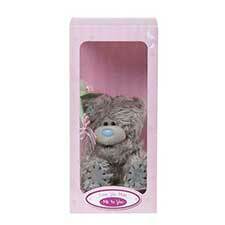 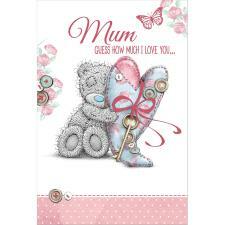 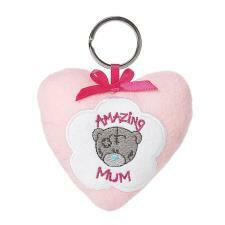 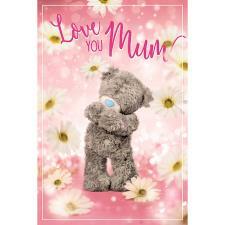 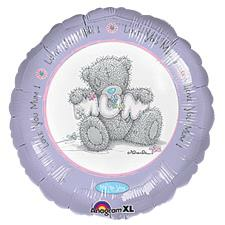 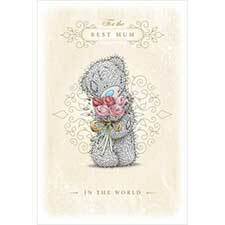 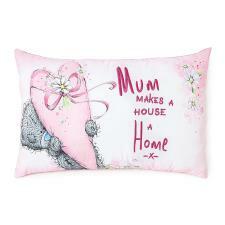 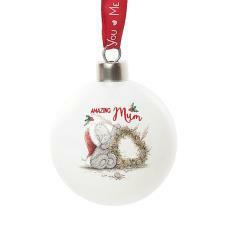 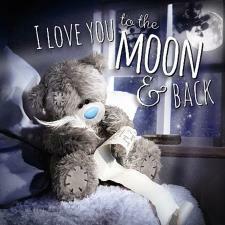 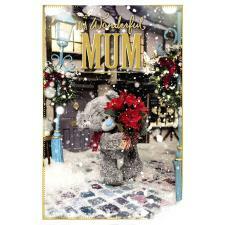 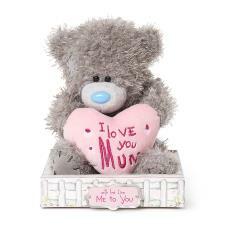 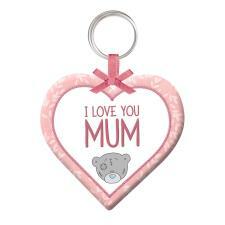 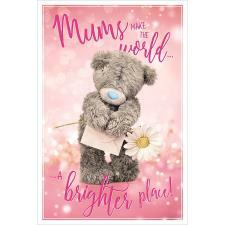 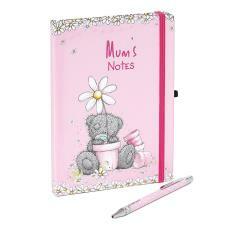 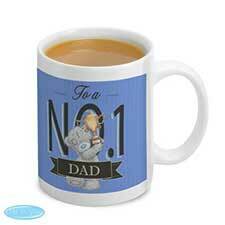 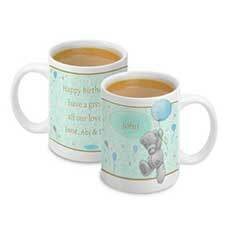 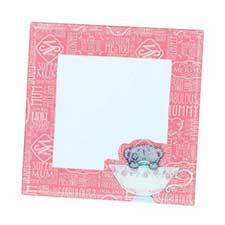 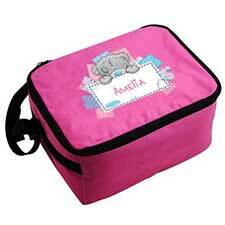 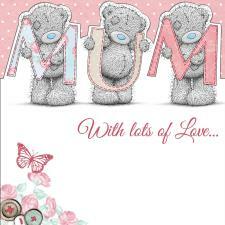 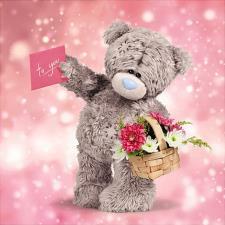 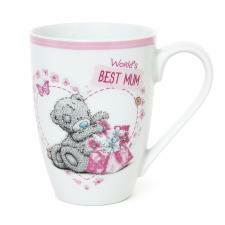 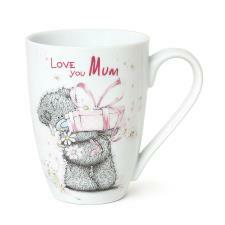 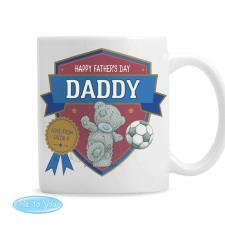 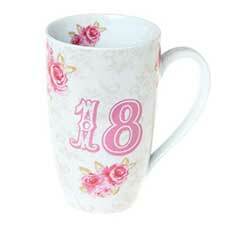 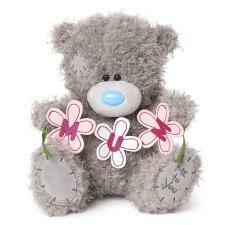 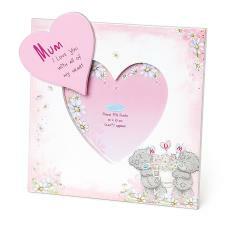 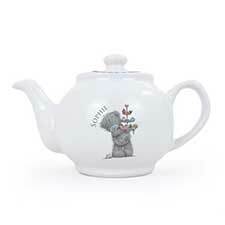 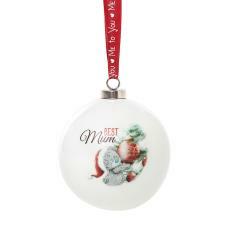 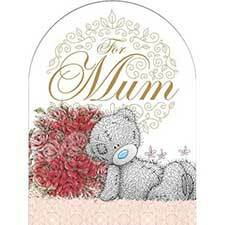 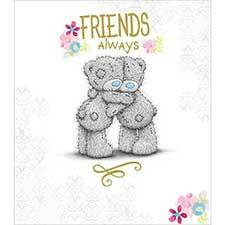 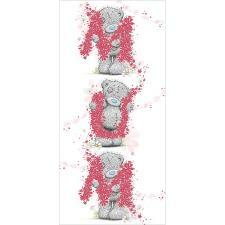 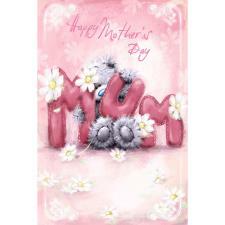 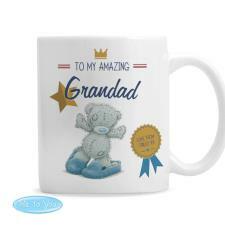 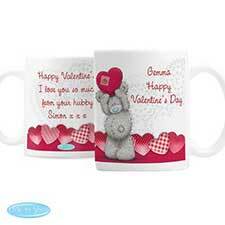 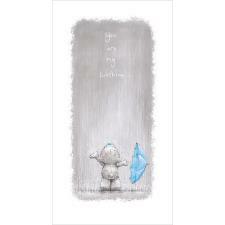 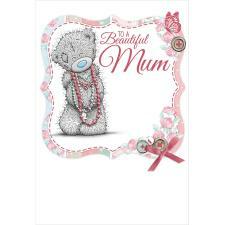 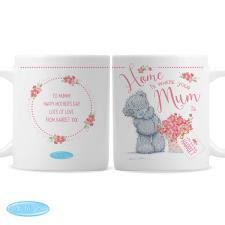 Mum You Are The Best Me To You Bear Mug (AGM01012) : Me to You Bears Online Store. 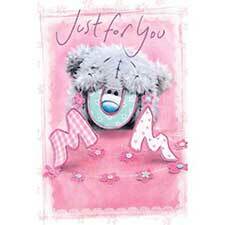 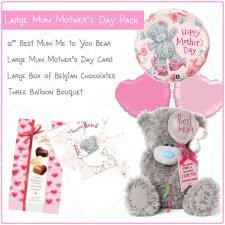 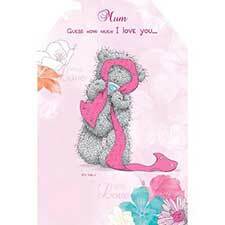 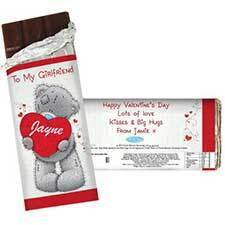 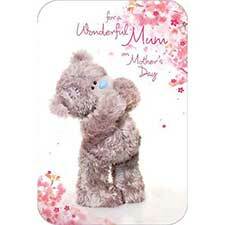 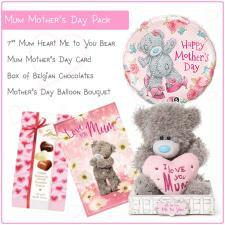 Treat your Mum to this Mum You Are The Best Me to You Bear Mug. 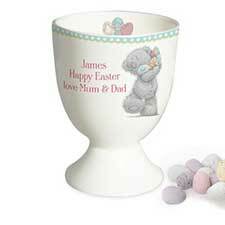 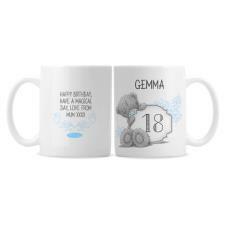 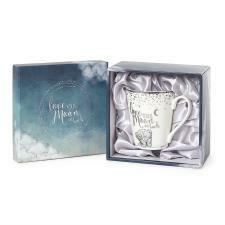 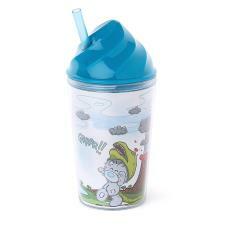 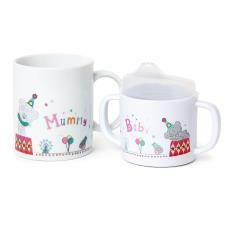 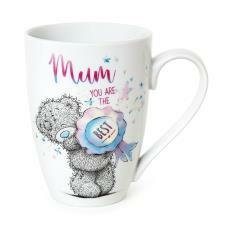 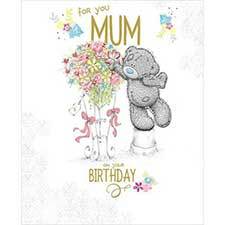 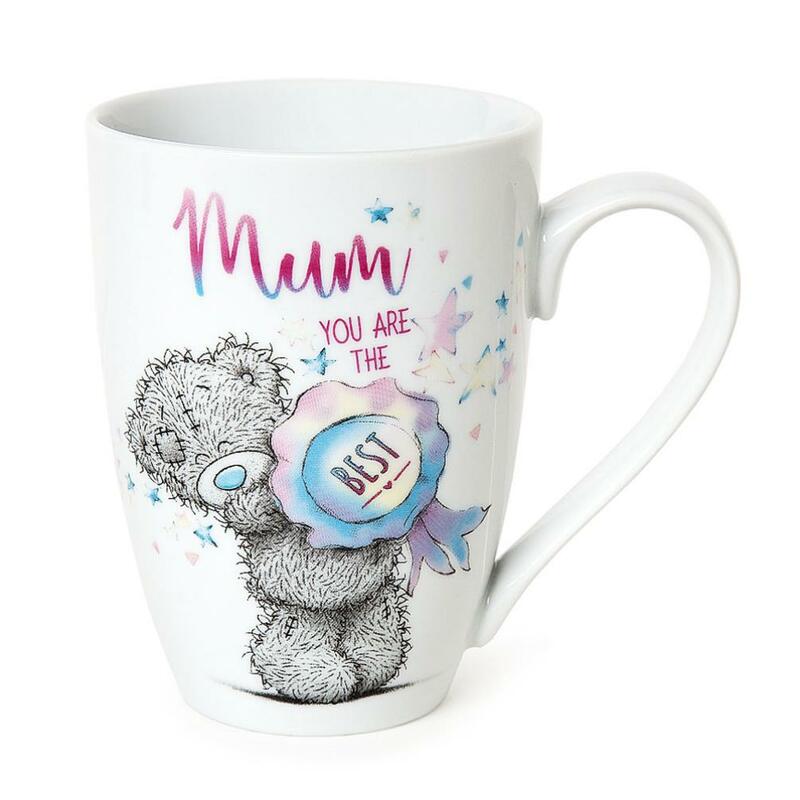 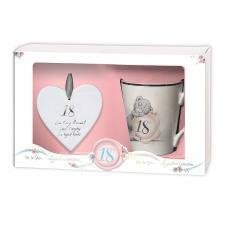 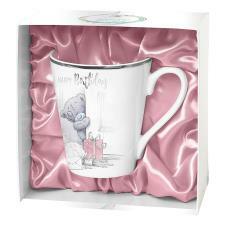 Beautifully presented in a gift box, this dishwasher safe mug features an illustration of Tatty Teddy holding a rosette to complete the wording "Mum You Are The Best"